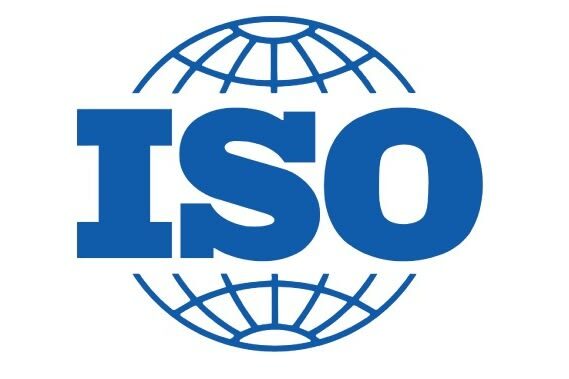 The International Organization for Standardization (ISO) has just released the world’s first international standards for BIM, the ISO 19650-1 and ISO 19650-2. The ISO is a body that develops international standards for multiple different sectors. On January 21, the organization announced that it had developed standards for using BIM cooperatively as part of a team. The full name for the standard is "Organization and digitization of information about buildings and civil engineering works, including building information modelling (BIM) -- Information management using building information modelling," and the organization has already released Part 1: Concepts and principles and Part 2: Delivery phase of the assets. Currently, the ISO plans to release a Part 3 (on the operational phase of assets) and a Part 5 (security-minded BIM, digital built environments, and smart asset management) in 2020. The ISO based the new standards on two existing British standards: BS 1192 and PAS 1192-2. BS 1192 is an overall standard that lays out the best practices for managing construction information, while PAS 1192-2 is a specification that deals with information management during the capital/delivery phase. Both standards were made public by the British government to help construction companies meet their BIM Level 2 mandate. Last summer, the British Standards Institution (BSI) announced that its British-specific standards were being phased out in favor of international ones, and that those international standards would draw on the work that the British team had already done. Anne Kemp, the chair of the UK BIM Alliance, said that the organization was "fully aware of the time and commitment" that had already gone into the document, and that the ISO's standards would "honour and acknowledge this commitment." “Taking this to an international level not only means more effective collaboration on global projects, but also allows designers and contractors working on all kinds of building works to have clearer and more efficient information management," said Jøns Sjøgren, chair of the technical committee that developed the ISO standards.